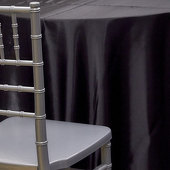 When planning for a wedding or special event, Event Decor Direct has a wide variety of products that will make your wedding or event even more special. 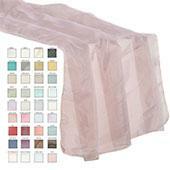 We have table runners in a variety of styles that will accent any decor. 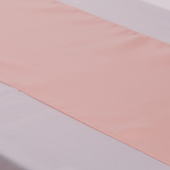 Whether your decor is basic rustic, classic traditional, or ultra-chic, you will find the right table runners with Event Decor Direct. 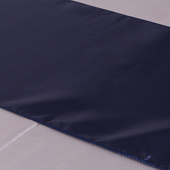 There are 8 different table runner styles for you to choose from. 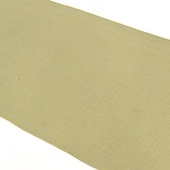 Event Decor Direct offers all natural Jute (burlap) in Ivory and tan table runners. 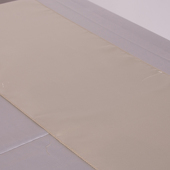 These 100% natural table runners are 14” wide and 72” long and are perfect for the more rustic wedding decor. 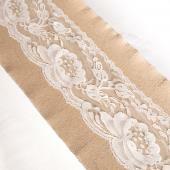 Another popular choice that is trending this year is the Burlap and Lace table runners. 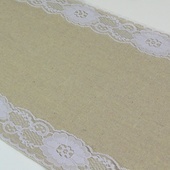 One choice offers lace down the middle and the other burlap in the middle. 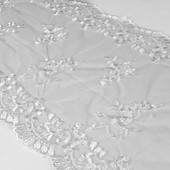 They are 11 1/2 inches wide and 108 inches long and great for chic, rustic weddings. 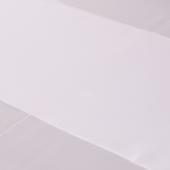 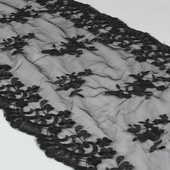 Event Decor Direct also offers three different styles of lace table runners for weddings and special events. 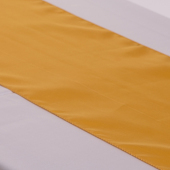 Your choice of ivory or white table runners fit into any decor. 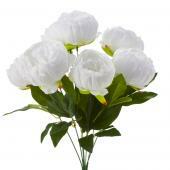 They are 14” by 108” and can give a special touch of elegance to your table. 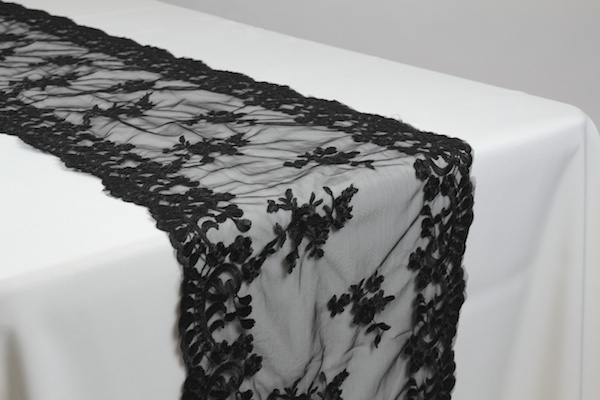 Also available in black, these lace table runners can even add a striking detail to your decor. 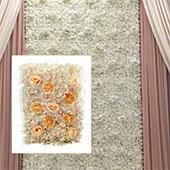 You can also add sequins to your decor. 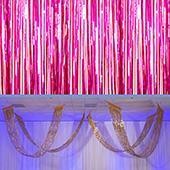 The sparkle and glisten of sequins can make your tables unforgettable at any wedding and event. 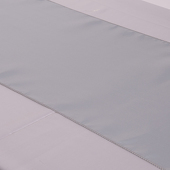 There is a variety of colors to choose from. 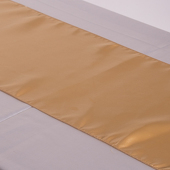 You are sure to find the right sequins table runners for your decor. 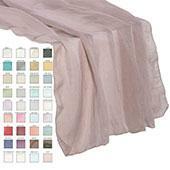 Gold, dusty rose, fuchsia, or teal as well as more traditional colors are available. 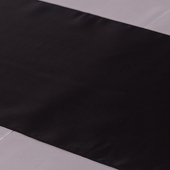 These sequins table runners are backed with polyester and topped with more sequins per square inch that the average sequin fabric. 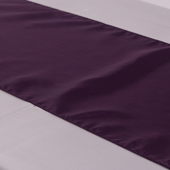 Your table runners will be 14” by 108” and add the right festive touch to your wedding or event. 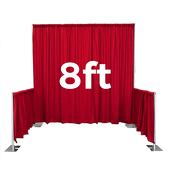 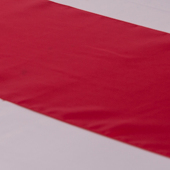 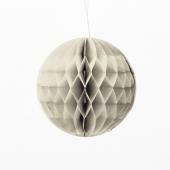 Event Decor Direct offers premium quality products to your decor at a value price. 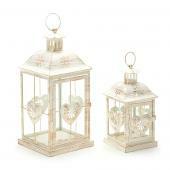 You will find just the right touches to any decor, as well as find the right decor for any wedding or event. 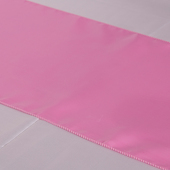 Customers who are interested in Wholesale Table Runners also purchase Cinderella Table Skirting Kits, Fairy Light Head Tables, and Fancy Table Skirts.